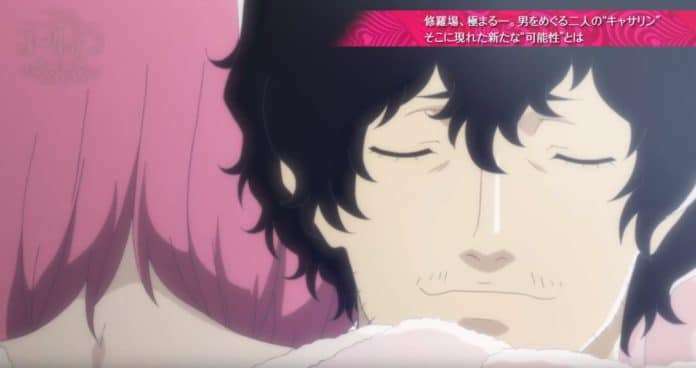 Atlus has started a new series of videos to promote Catherine: Full Body. 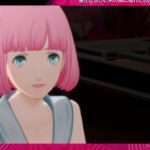 “Adult Love Challenge Theatre” will feature condensed versions of new scenes to appear in Catherine: Full Body. The first video; “The Challenges Are Extreme” introduces a new potential that has appeared before Vincent, as he sways between the two Catherines.